← Can You Install Security Cameras Yourself? 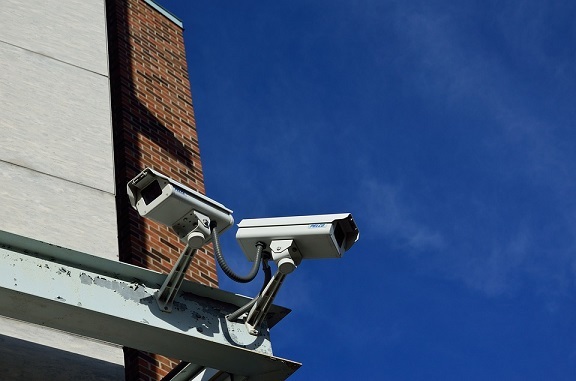 iDS Security are experts in CCTV supply and installation. Find out how to protect your home here.